Who’s ready to slip and slide? 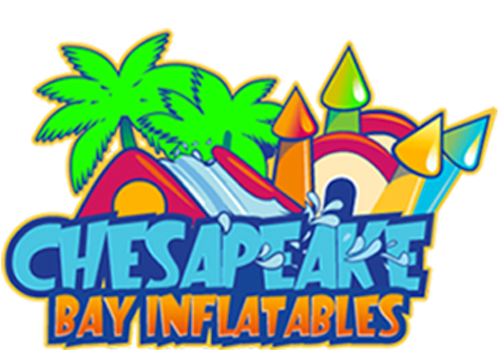 Our party crew will deilver the 22′ Purple Rain with Slip n Slide right to your party or event in Chesapeake City. 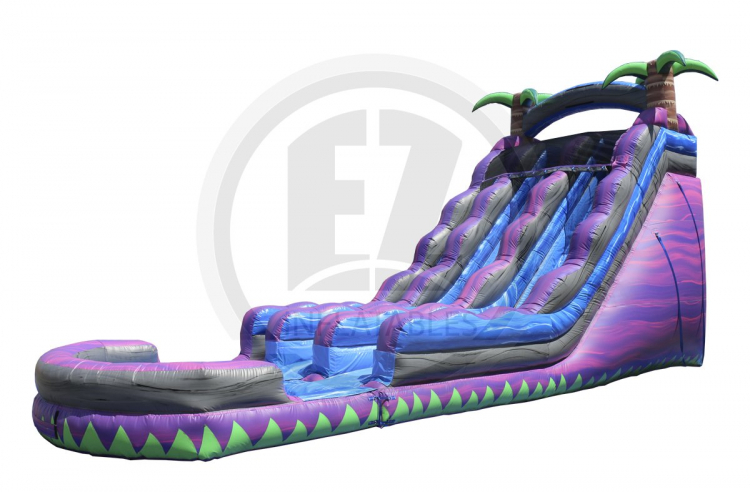 Kids love our waterslide rentals!